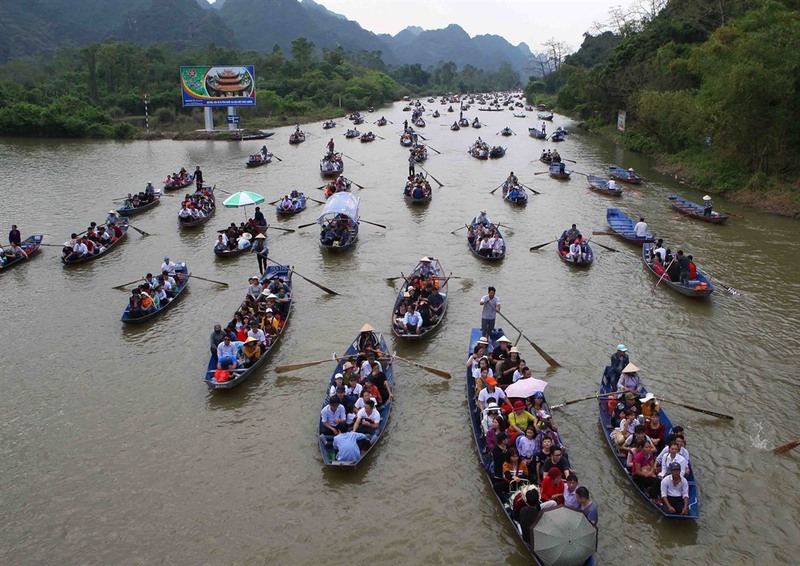 HÀ NỘI — The ongoing Hương (Perfume) Pagoda Festival in Hà Nội’s Mỹ Đức District has attracted more than 1 million visitors since its beginning on February 10, according to the festival’s organising board. The festival, one of the country’s largest pilgrimage events, is held between the 6th day of lunar January and the end of lunar March. This year the festival lasts until May 4. 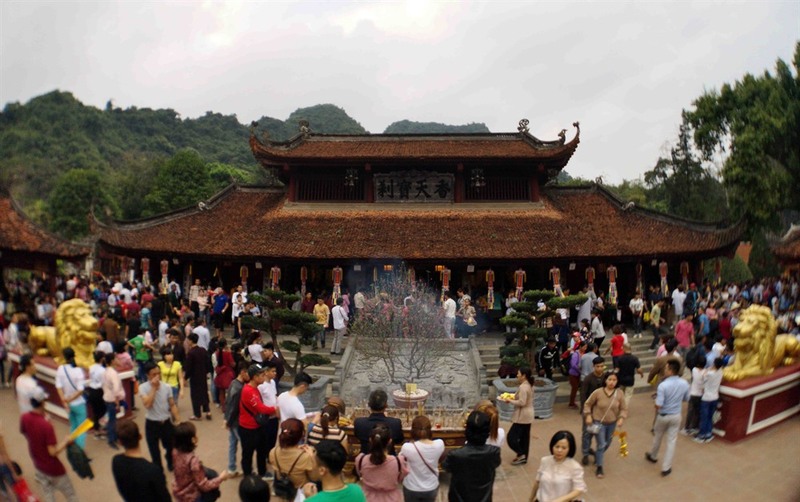 Located in Hương Sơn Commune, Hương Sơn Landscape Complex, also known as Hương Pagoda, is a both a famous religious site and beautiful sightseeing destination.